WARWICK, R.I. (AP) – Prosecutors say police discovered squalid conditions at a Rhode Island home where a 9-year-old girl with cerebral palsy was found dead in a bathtub. Michele Rothgeb was held Monday on $25,000 bail on charges of cruelty or neglect of a child. 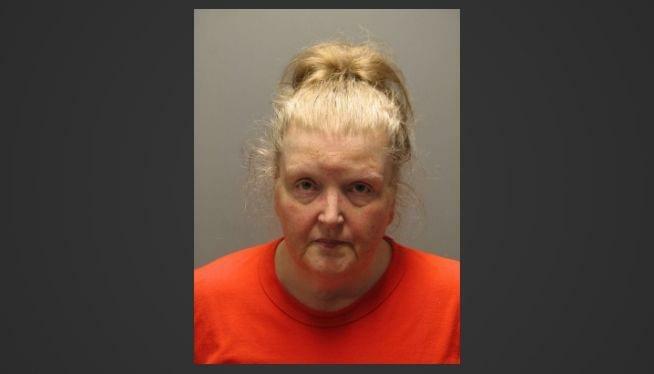 The Providence Journal reports that the judge said he would be surprised if authorities didn’t eventually bring a homicide charge against the 55-year-old Rothgeb, the mother of eight adopted special needs children. Her lawyer asked that she be freed on personal recognizance. The Warwick woman told police she had the flu so she left the girl, named Zah-Nae, in the care of her 15-year-old son, who has Asperger’s syndrome. Police say Zah-Nae, who used a wheelchair, may have been in the tub for eight hours before she was found dead Jan. 3.